left on Ridgedale, left on Robin Ct. This original owner home sits at the end of a cul-de-sac on 2.8 acres with a separate 30x19ft shed. 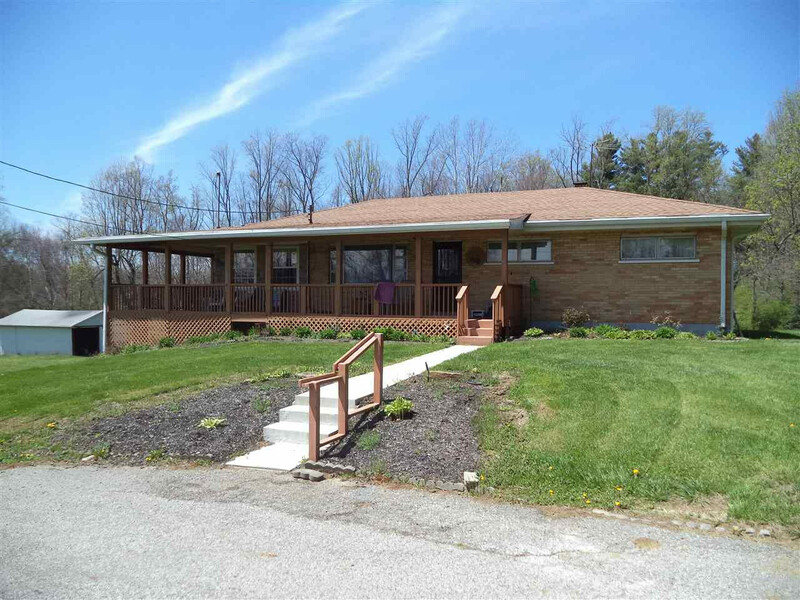 Large wrap around deck, newer roof and HVAC, dry basement with walkout, fresh paint, and close to everything.